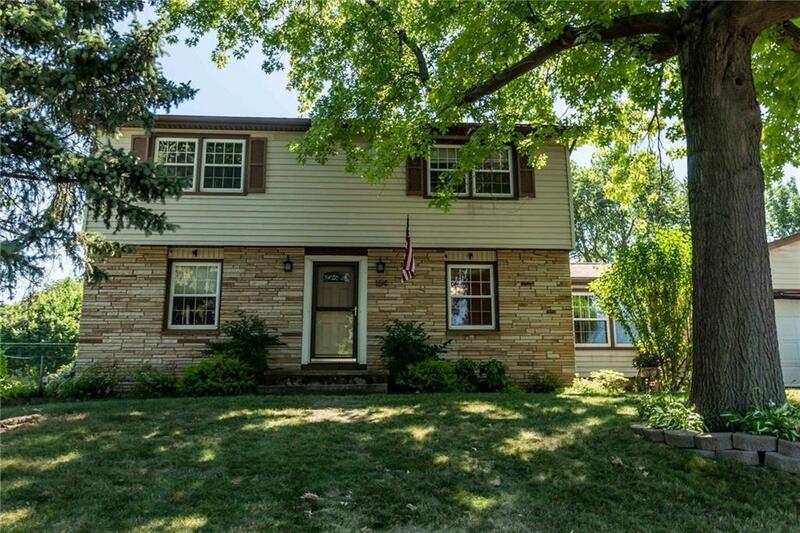 Spacious 4 bedroom, 1.5 baths Colonial on a quiet neighborhood street. Neutral interior with fresh paint in kitchen, original hardwoods in living and dining rooms. Plenty of natural light facing a beautiful sized -fully fenced backyard. The deck was just stained last week. Nice size garage with tool bench and cabinets (can make a nice shop area). Brand new boiler installed June 2018. Make this almost 1800 Sq home your own, just in time for the new school year.